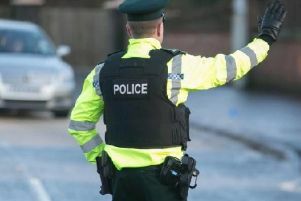 An elderly man has been injured after a hit and run incident in Portadown. Police are probing the incident when the pedestrian, who was leaving Sean Graham bookies, was hit by a reversing car which then drove off. They believe several passers by may have witnessed this in Mandeville St at 6:45pm on Thursday 14th June. The incident number is 1366 of 16/06/18.